My daily caffeine boost has to be at least a cuppa coffee. But usually I’ll just bancuh my cheap 3in1 coffee…hehehe…..
Caffeine is a bitter substance found in coffee, tea, soft drinks, chocolate, kola nuts, and certain medicines. But in this case…obviously we are referring to their drinks. A very simple interior. 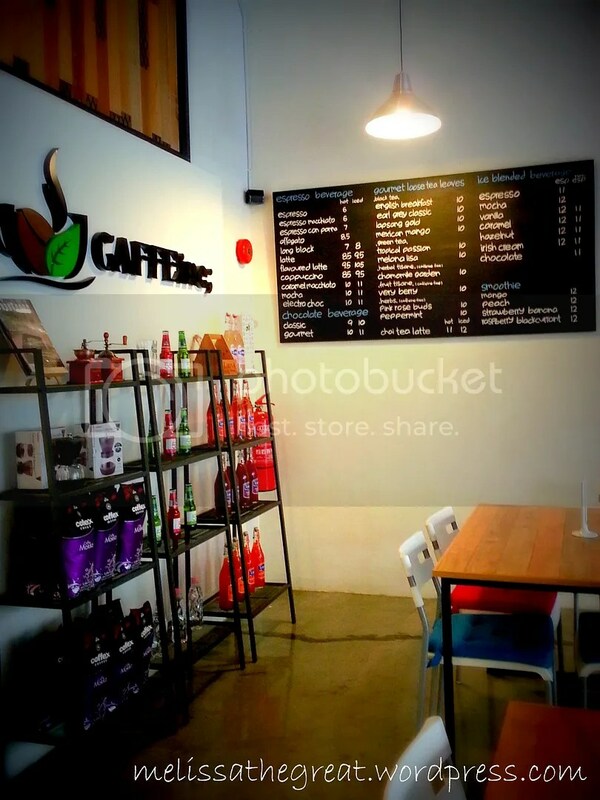 Located at 1st floor right above Share Tea. Free Wifi and some old-skool board games are also available here. The drinks menu are neatly written on a chalkboard. 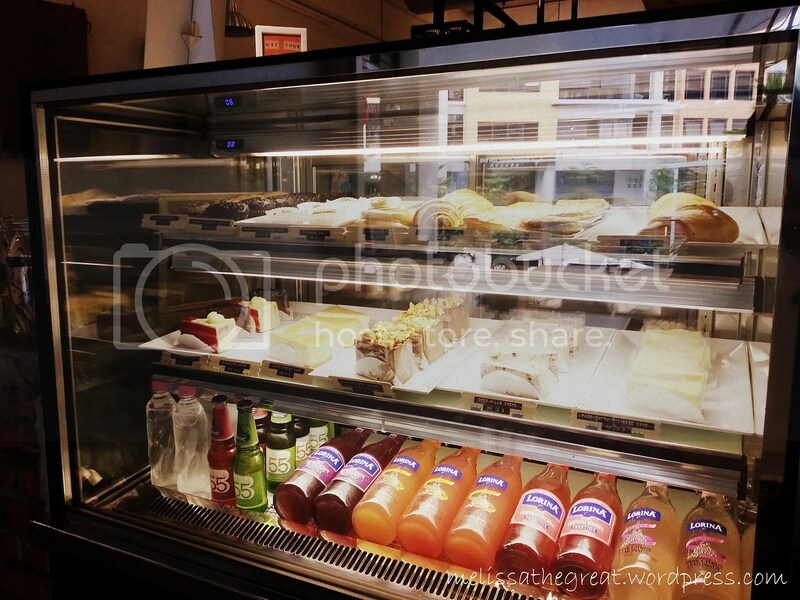 Freshly baked cakes and muffins. The cakes looked so good. I couldn’t decide which one to go for. 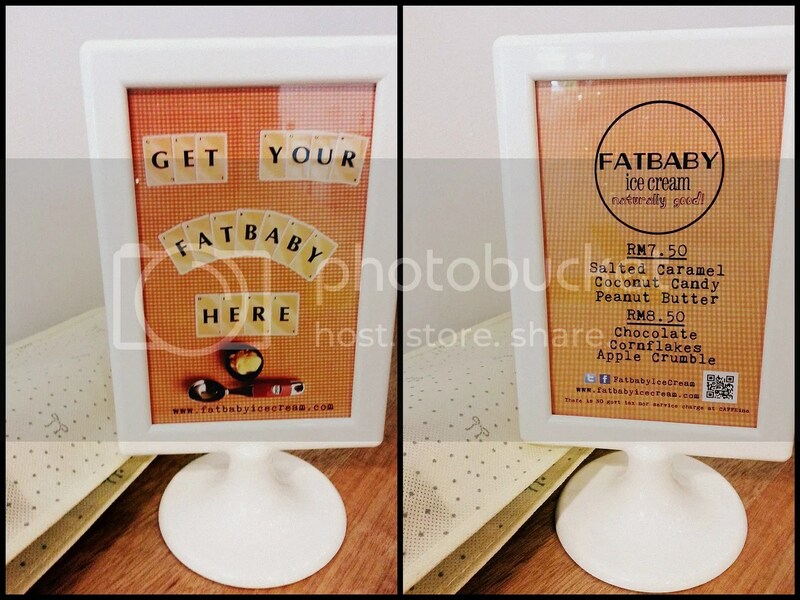 Ohhh…homemade ice cream by FatBaby is also available here! Isn’t that great to have some homemade ice cream. In terms of ingredients, much natural I suppose. Again…I’m required to choose. 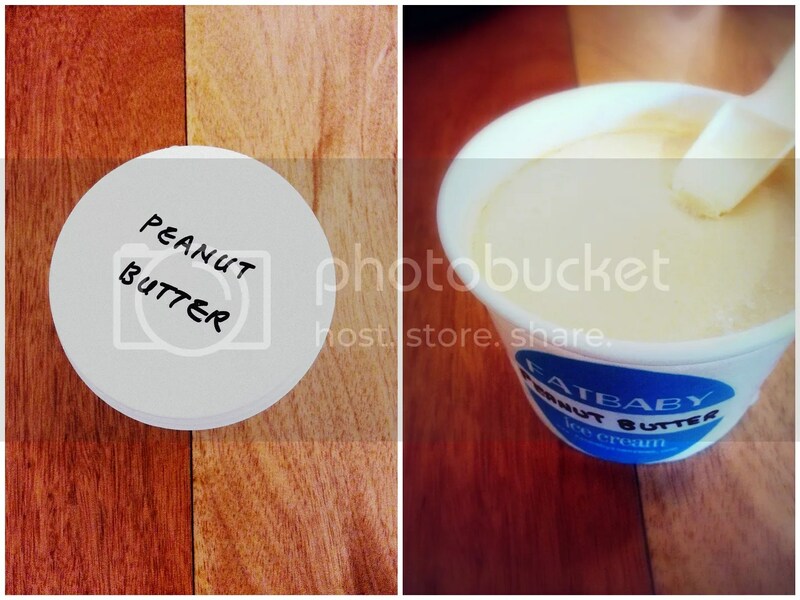 I like salted caramel….at the same time I also like peanut butter wor. So, I ended up choosing ‘peanut butter’ flavor. hehe…. The ice cream is quite smooth and has nice taste of peanut butter. But not very strong. Size of cup is around 6cm in diameter. Chocolate : Very rich chocolate taste. Ermm…a lil bitter after taste. Apple Crumble : Nice and fruity! It was a hot afternoon. I really feel like having a cold drink. 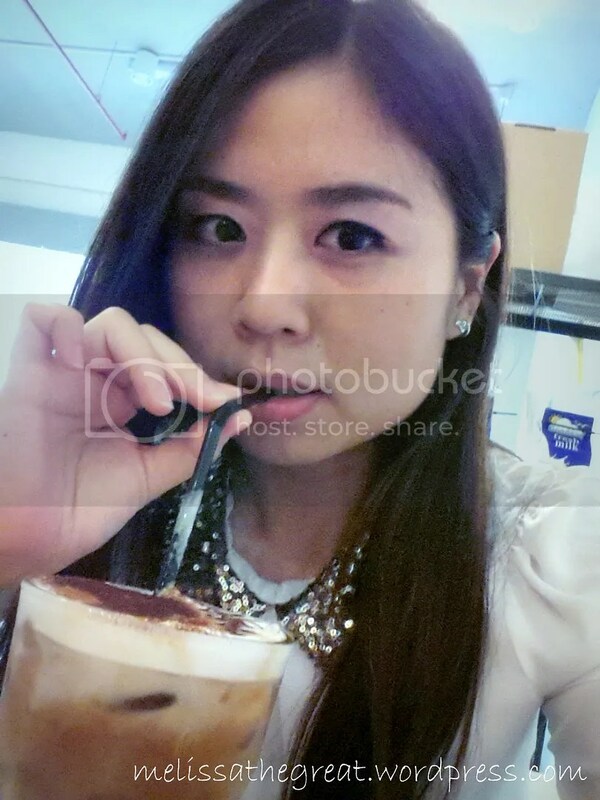 Therefore I chose Iced Electro Choc – RM11. (made from Irish cream, hazelnut coffee, milk and cocoa powder). Nice layers of drink I had. 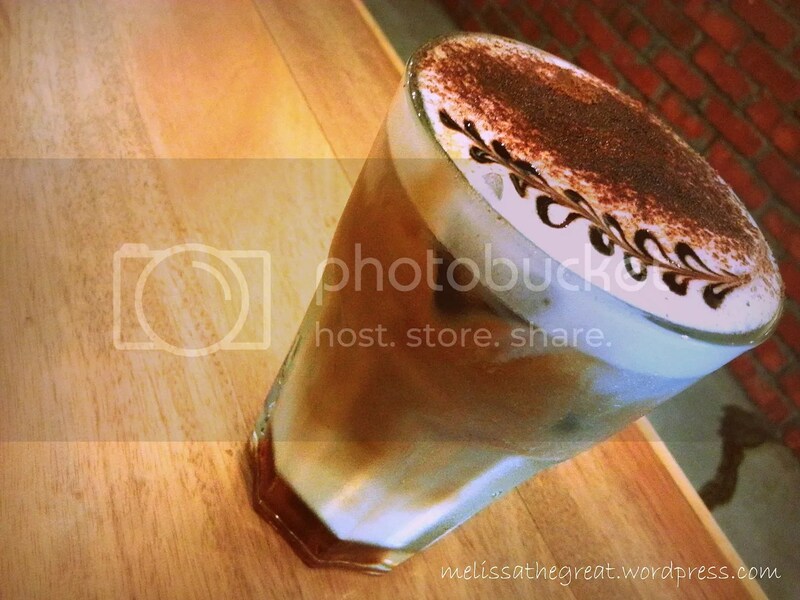 Wow…I did not expect an iced drink comes with coffee art too!! Thought I could only see the coffee art on hot drinks. *claps* I would say this drink is nice. Very smooth too. Hmm…kinda reminds me of latte. Quench my thirst with a glass of Iced Electro Choc. To me, the serving size is quite big. 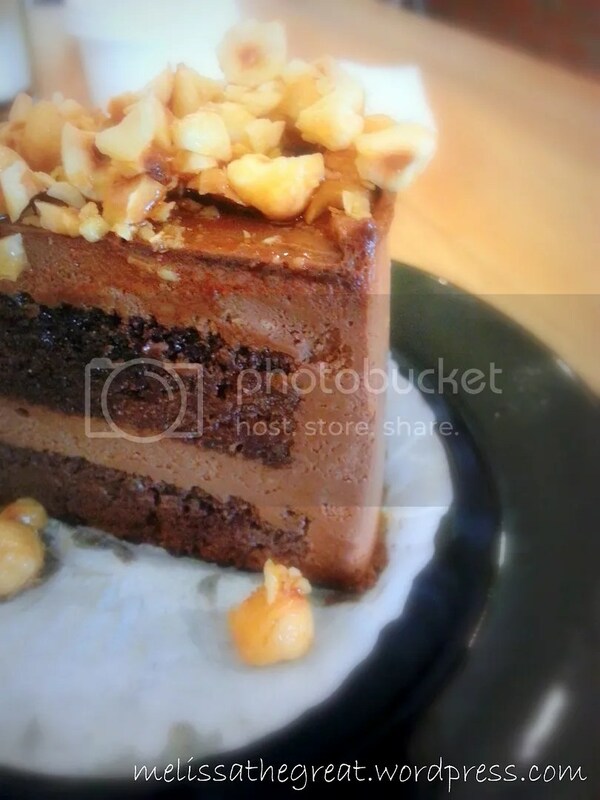 There you go…my choice of cake, Chocolate Baileys Cake – RM19.50. 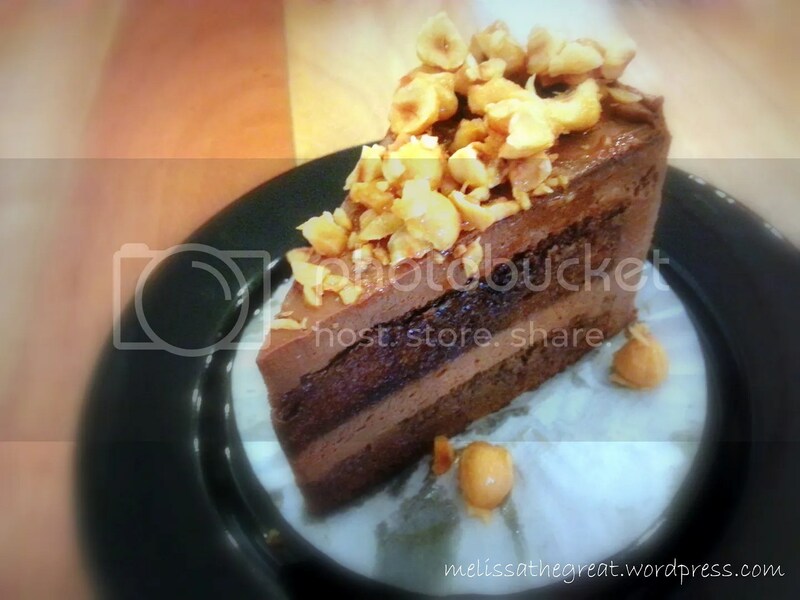 A rich chocolate mousse cake topped with crunchy and crispy caramelized hazelnut. However I find it kinda pricey for a slice of cake. But this slice of cake is really good lar…. Come…take a closer look. Layers of chocolate mousse and sponge. The mousse part is rich and smooth. While the sponge part is very moist. Makes it a great combo! 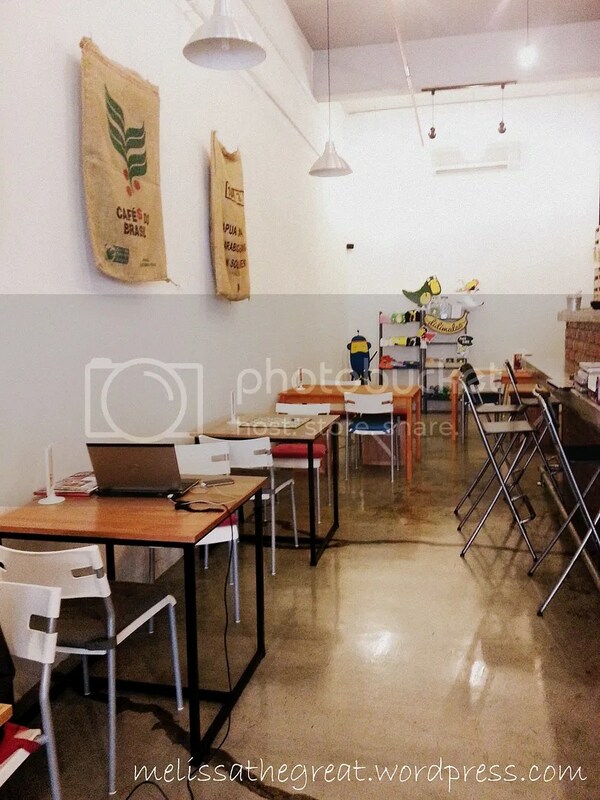 D coffee seem nice, but cake very expensive ler. U went very early ah. No people eh. Mag – fatbaby is still new in the market. That’s a lot of caffeine at one go…I’m palpitating just by looking at it alone..lol. sycookies – HAHA!! Nvm….share share, then won’t be overdosed of caffeine. hehe…. suituapui – Then mayb you can order ‘Long Black’. hehe…. Sean – Yeahh….indeed a perfect hot afternoon treat! Food Dreams – Ya…you are right. It could be due to the ingredients. I’m like you! I drink lots of coffee too, at least two cups per day, usually 3. I can’t go a day without too or else I’ll feel super sleepy. 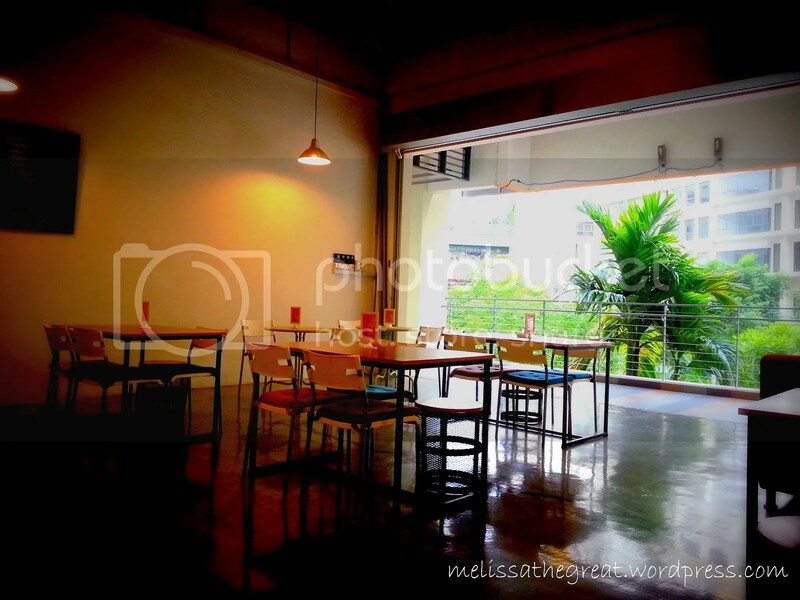 CleverMunkey – You stay far from Puchong? Or isit becos of the heavy traffic?